A few months ago, I attended a Food Styling and Photography Workshop called “Daily Plenty” in remote country New South Wales (Australia). It was about 9 hours drive from Sydney and dead gorgeous. The goal of this retreat was to learn a great deal about photography, styling, writing and shooting a cookbook which we did in less than three days! And now here it is the Daily Plenty Cookbook, written by Annabelle Hickson & Megan Trousdale (both very gifted journalists regularly publishing in beautiful Country Style Magazine), recipes by Chef Sarah Glover (specialist in all things camp-fired), styling by Caitlin Melling, photos by teachers Luisa Brimble & Lean Timms (Lean & Meadow) and all of us students. It feels very special to have my photos printed alongside those fabulous artists. I’m super proud and happy. A very special thank you to Annabelle who organised this fabulous event and found the right people to provide us with such precious knowledge, inspiration and advice. I’m yet to publish a few of my gigantic amount of photos from these few days but in the meantime you can see a few mini-movies I made to celebrate the beauty we were subjected to here, there, here , there again and again. 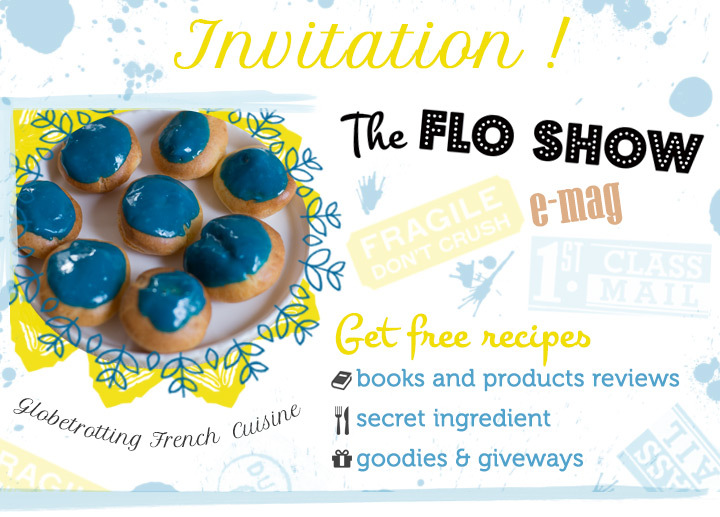 I hope you like this divine little cookbook as much as I do! 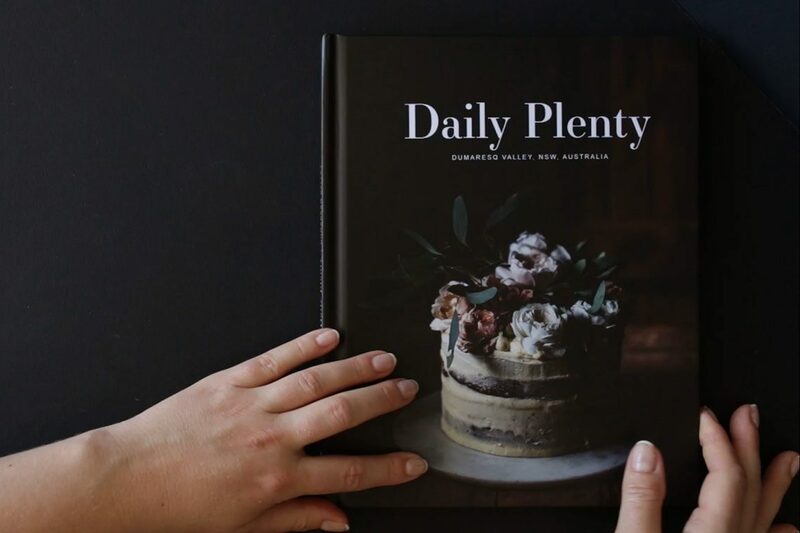 If you want a copy of the Daily Plenty Cookbook, it’s super expensive but there is no margin taken by any of us students or teachers, it’s just what the guys at Blurb sell it for: it’s HERE. I love that presentation of sarah’s cook book! thanks flo! she has created a gorgeous book! I love that rustic way of cooking! Sarah’s food is very original and the rustic aspect of it makes it super interesting. The design of the book is the work of Annabelle and Luisa. I love what they did with it!